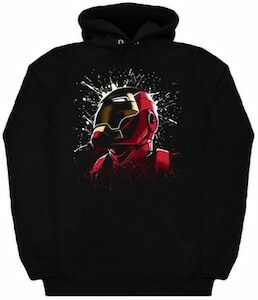 Now you an put this Deadpool Clothing Patch on your clothing so that everyone knows that you like this fun Marvel superhero. The round clothing patch is an iron patch which makes it really easy to attach to your clothing but you can use a needle and thread to if you are worried about loosing it. 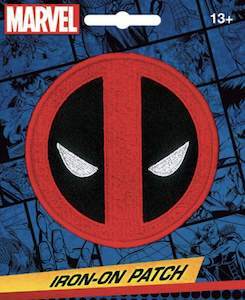 This patch shows the face of Deadpool and as it is round it will look really nice to add to your jacket, cap, backpack or anything else your can think of that can use some superhero details on them. Bring some Deadpool to your life all thanks to this fun patch. 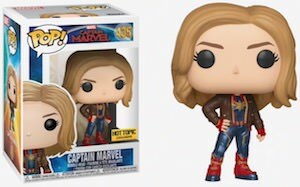 Now you can wear your own Captain Marvel Cap. This baseball cap is dark blue in color with the logo of Captain Marvel on the front and the top of the cap has a red spot and the bottom of the rim is red too. On the back of the cap it says “Activated”. 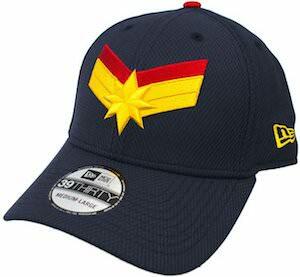 And this Captain Marvel hat is available in many sizes so that you have a hat that just fits your head perfectly. 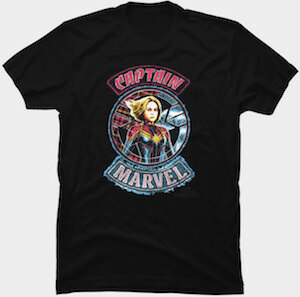 Now men, women and maybe some kids can enjoy this cap that will show the world around you that you like Captain Marvel. Now there is a cool Venom And His Tongue T-Shirt. Venom is not that soft and cuddly superhero but one with giant sharp teeth and a super long tongue. On this t-shirt you can find a fabulous picture of Venom with his long tongue and big teeth and his big eye is reflecting the surroundings. 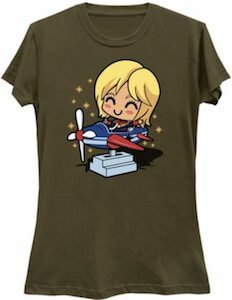 You can own this t-shirt and it comes in styles for men, women, and kids in many sizes and even as a hoodie or a baby bodysuit. 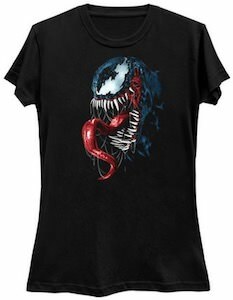 So if you like the Marvel Venom on your shirt so that people can see it then check out this shirt. 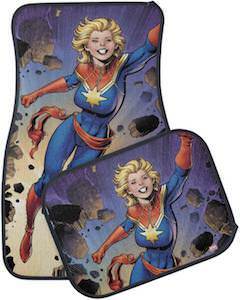 If your car can use an makeover on the inside then check out these Captain Marvel Car Mats. These car floor mats show Captain Marvel breaking through a brick wall. You can get these Captain Marvel floot mats in a complete set for your car or just a front set of two or a back set of two. So now your old and dirty mats can be replaced and with doing so your car will look so much cooler and even feels like it drives with the help of superpowers. 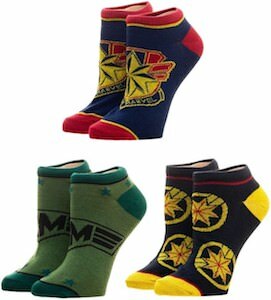 Now you just want to keep your shoes clean because you don’t want the Captain Marvel at your feet to get dirty.